Seattle shattered its 1958 summer heat record! Results: tomatoes in my backyard, no-snow mountain views from my (nearly) backyard, Discovery Park, and a cool blue moon to boot. 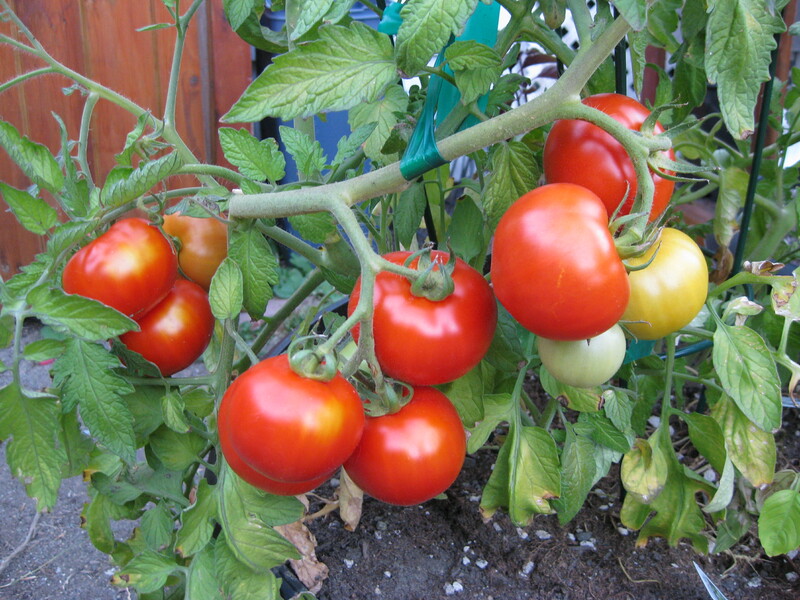 Definition of ‘futility:’ growing tomatoes in Seattle. EXCEPT — this year, shattering all our records for summer heat. 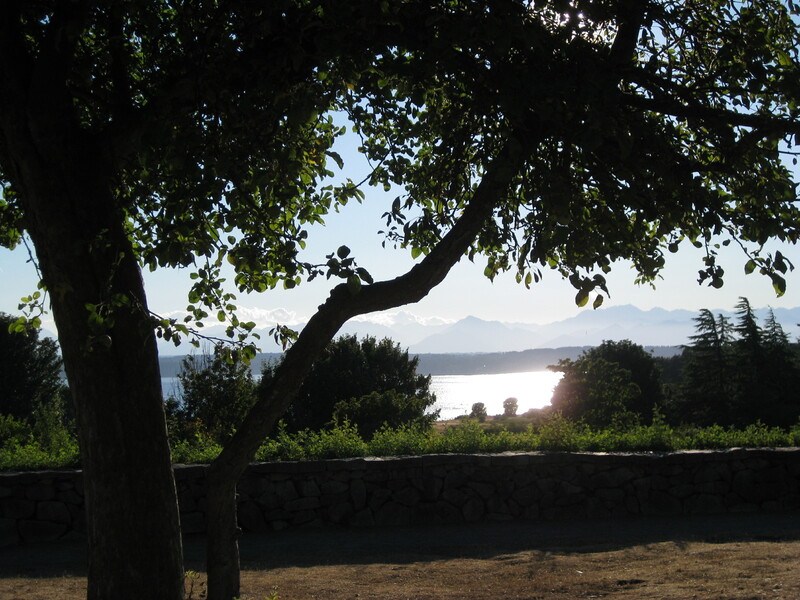 My favorite spot in Seattle: 500+ acre Discovery Park, home to bald eagles, a lighthouse, and random cougars. Once in a blue moon, there’s a blue moon. I shot this from my backyard, looking up and beyond. 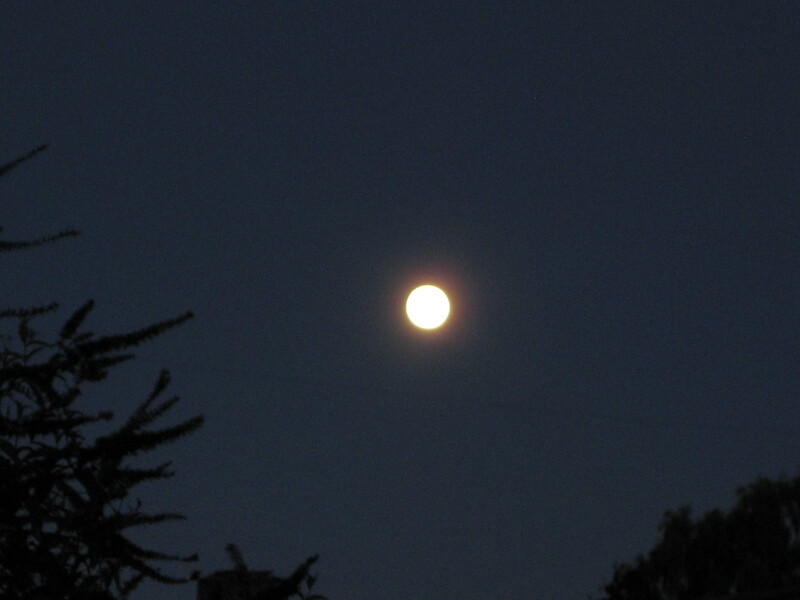 Tags: blue moon, Discovery Park, gardening, Helen Holter, record heat, Seattle, tomatoes. Bookmark the permalink.